A man’s gotta do what a man’s gotta do. And sometimes, that means getting the ol’ prostate checked. Not a visit that ranks high on the fun list, but Mt. Sinai’s new Man Cave is aiming to change that. 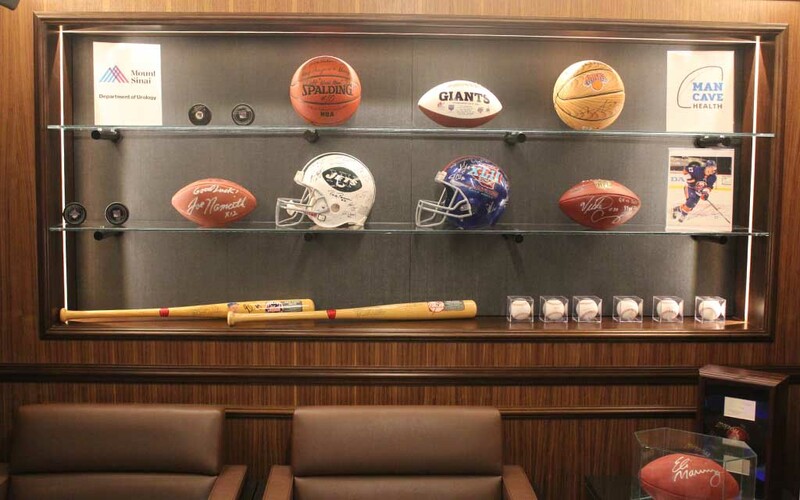 Rather than a pile of old Sports Illustrateds, this waiting room features TVs, sports memorabilia donated by the Mets, Knicks, Giants and Jets, and a generally fraternal atmosphere. The idea came after Thomas Milana, Jr. — the founder of Man Cave Health, Inc. — received his diagnosis in 2016. 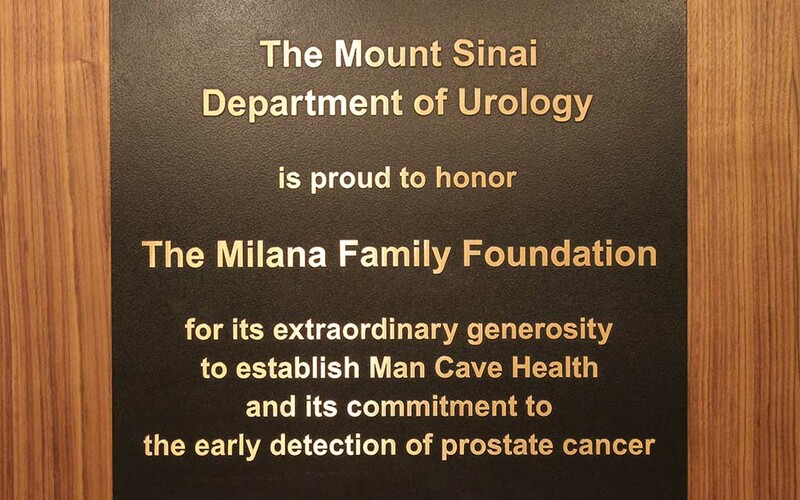 Some 29,000 men lost their lives to prostate cancer last year, so Milana took up the mission to make the uncomfortable as comfortable as possible. He has high hopes to expand the concept to 12-15 new locations across the country in the next 3-5 years; next up is Orlando, followed by another N.Y. outpost on Long Island. Curious, we swung by for some more intel on the changing face of prostate health, from state-of-the-art screenings to the importance of acupuncture. InsideHook: When should a man begin to visit for prostate checks and how often thereafter? Mt. Sinai: A man should begin visiting for annual check-ups after the age of 50. But genetics and family history affects how at risk a man might be. If one has a family history of prostate cancer or is African-American, he should begin his annual visits right after the age of 40. IH: What are some of the signs that one should visit outside of the yearly check-up? MS: Warning signs that you should visit a urologist include infection, blood in urine and/or noticing that your urinary flows are deteriorating with hesitancy or dribble. As mentioned, if you have a family history of prostate cancer, it’s important to get in the habit of regular visits early even if there are no warning signs or troublesome health implications. IH: Are self-examinations possible or necessary? MS: No. There are no self-exams. A gentleman must make a proper visit to the urologist. Hence, the Man Cave. Prevention now comes with watching the playoffs. IH: What should a fella expect from a typical visit? MS: It’s different every time for each gentleman. But overall, one can expect a primary care check of PSA in the blood, a urine analysis, comprehensive family history evaluations and questions about health and any irregularities or warning symptoms. 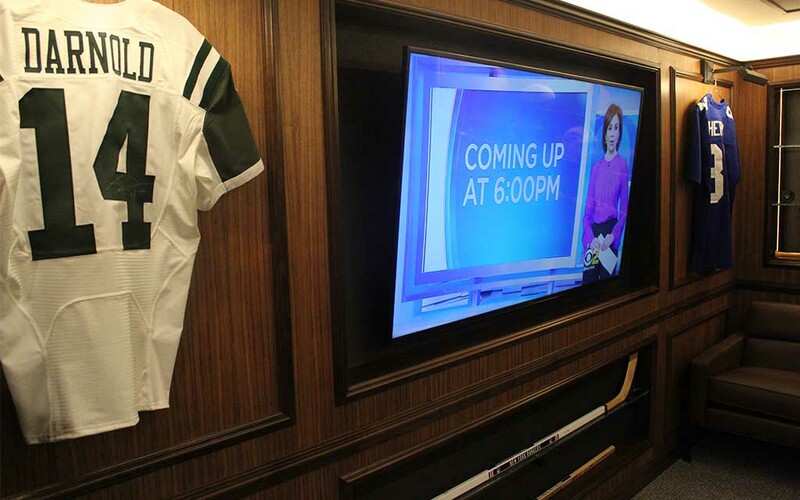 IH: The Man Cave offers “Active Surveillance.” What’s this all about? MS: Patients who have been diagnosed with prostate cancer but are low-risk (determined by size, lack of family history, blood tests, looking at a biopsy under a microscope). These patients must have four visits a year, an MRI annually and a biopsy every three years. IH: Also on offer are alternative medicine options like acupuncture. How do these assist in regard to prostate health? MS: Exercise and general overall health play a key part in the prevention and treatment of prostate cancer. We assess a patient’s routine and risk factors. These alternative practices usually deal more with addressing a patient’s sense of well-being and overall health in tandem with their medical treatment.